Viktor Yanukovych Jr., the younger son of ousted Ukrainian President Viktor Yanukovych has drowned in Lake Baikal in Russia, reports say. Earlier Russian and Ukrainian media reports said Viktor Yanukovych Jr. died after his vehicle fell through ice on Lake Baikal in the south of the Russian region of Siberia. Reports say Viktor Yanukovych’s son had been taking part in a sporting event when the VW van plunged into the water. Russian website RBK quoted local officials as saying the incident happened on March 21, after the group drove on to the ice to take photographs. 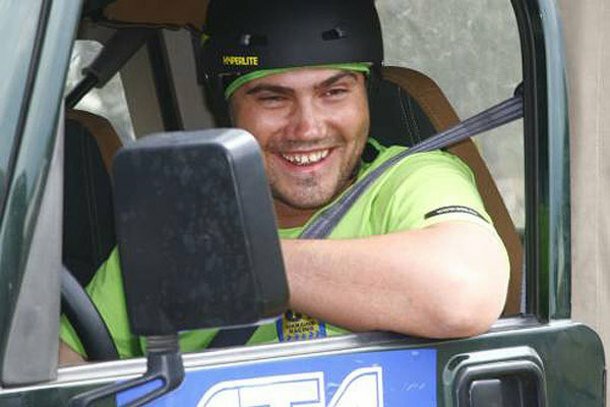 Viktor Yanukovych Jr., 33, was known for his passion for extreme driving. His death is the latest of several involving people with ties to former President Viktor Yanukovych.